SEO plugins can help your site rank better and get organic traffic. 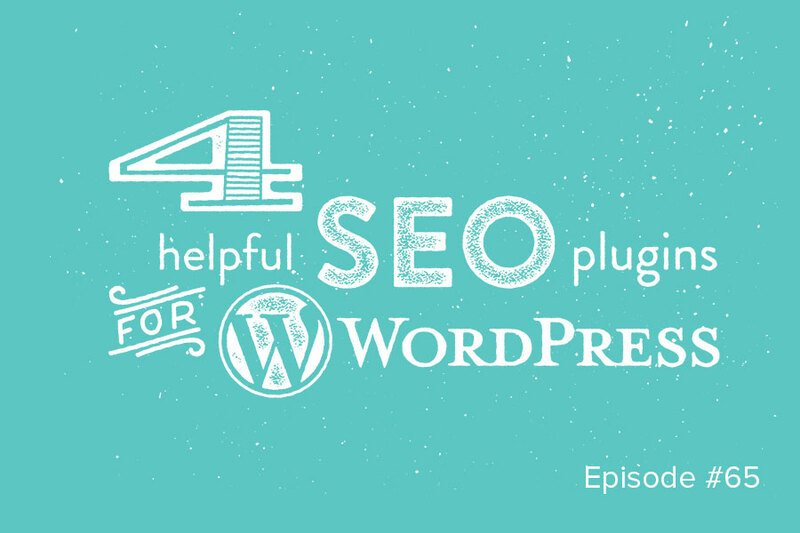 In today’s episode, I’m going over four of the most helpful SEO plugins for WordPress. This is pretty much an all-in-one SEO plugin: it allows you to no index certain pages, change the SEO title, edit meta descriptions, and add Webmaster Tools integration. If you use WordPress, this one is free and a no-brainer. This one smushes your images to make them smaller, which helps your website load faster and boosts your SEO rankings. Neil Patel did an experiment with this one where he translated his websites into another language and saw a 47% increase in his search traffic. This will give you an idea of how much more search traffic you can get if you translate. This one is essential if you’re doing videos, so be sure to check it out.